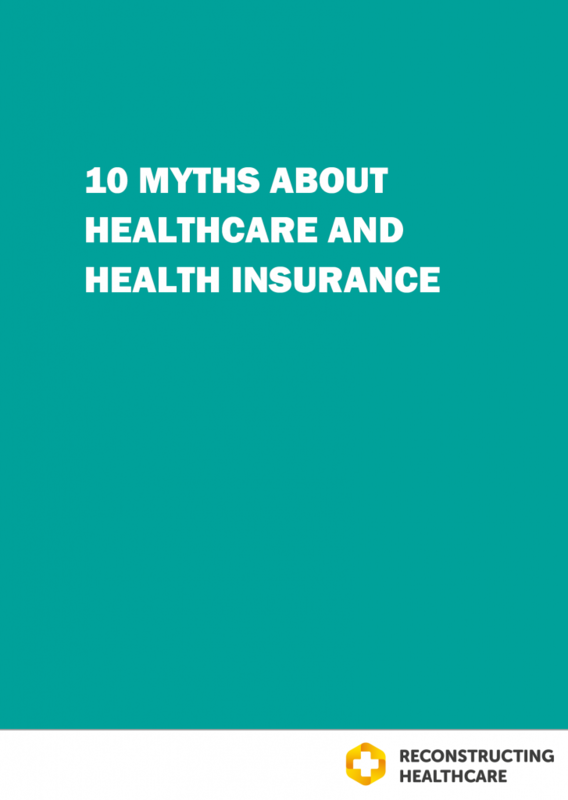 Is your health insurance structured for higher costs? Or is it optimally designed to produce lower healthcare costs? 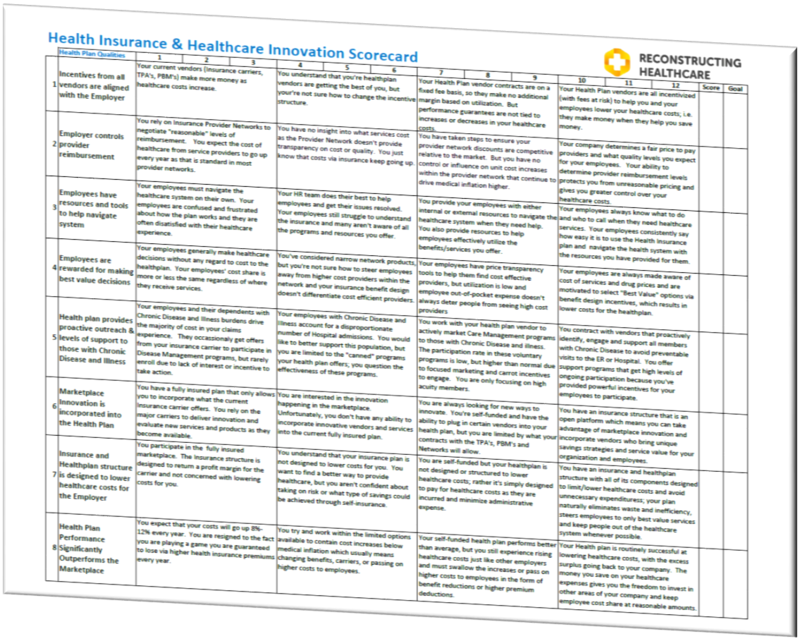 Download our Healthcare and Health Insurance Innovation Scorecard to see how your plan measures up to a truly innovative health plan structure.